Whiskey is better when sipped from a beautiful cut crystal glass. Perfect for an evening by the fireside with a good bottle of Irish Whiskey. 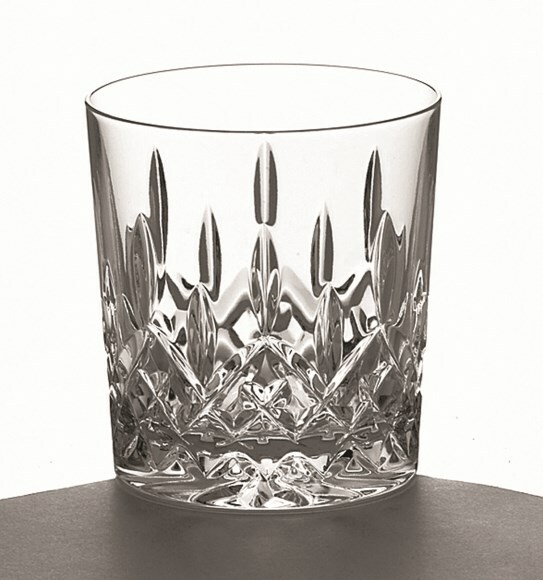 These tumblers come in a beautiful Galway Crystal presentation box and would make a wonderful gift for a whiskey lover.